Tango is danced everywhere and there are no shortage of artists and writers in the world tango community. Here’s a list of some tango blogs. 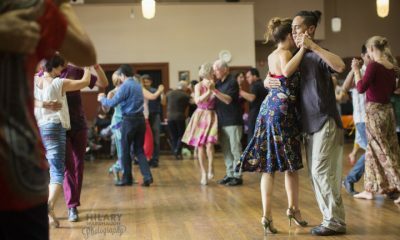 Tango Australia. This page has links to milongas all over Australia and frequent has updates. 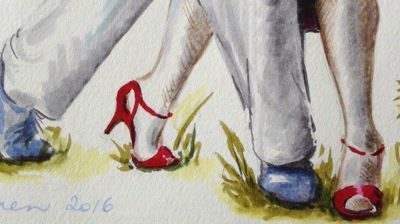 Argentine Tango is a tango website and blog covering the dance for NSW Central Coast and beyond. Learn How To Dance Tango. For beginners: What to expect.